HOFESH INVESTS TO OFFER YOU THE BEST OF PASSOVER 2019 STAYS! The passion for hospitality is the hallmark of Hofesh and our main reason for being. 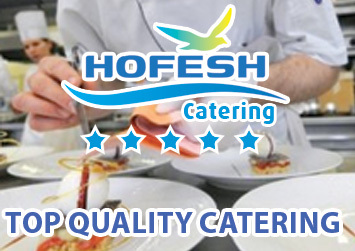 Made up of a team of passionate and experienced professionals, Hofesh is the organization that will seduce you and put at your service all the ingredients of your well being and your comfort so that your stay of Kosher Passover 2019 is a success. By selecting for you the most beautiful hotels with the best services while calculating the best price we guarantee a dream hiding holidays while preserving your budget. kosher to eat for Pesach 2019 is a restoration made by our kitchen team , it will awaken your taste buds in the strict respect for Halaha and under the supervision of Rav Cremesi (Montreal Dayan). 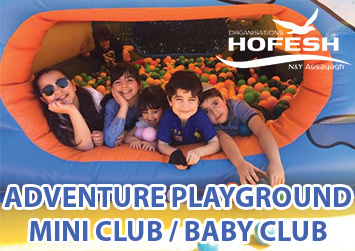 We also have an entertainment team whose mission is to entertain you, make you laugh with Jewish humor and you relax, without forgetting your children from the youngest to the greatest, to whom we reserve many surprises with a kids-club worthy of the best colonies for children. 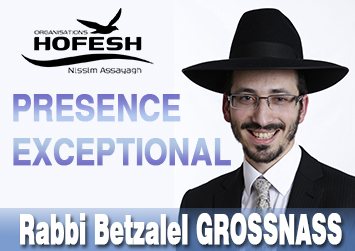 Without forgetting the religious activities, tefiloths provided by experienced Hazanims and conferences by famous Rabbanim, for Passover 2019 we will have the deserves to receive Rav Benchetrit Yonathan . Nissim and Yaacov are looking forward to making your Passover 2019 with us an unforgettable moment.